We have limited space. Please RSVP at the Meetup if you plan to go. It’s October 22, and Harold Camping is trying for a birdie: the world will be ended! Again! What better way to celebrate the terror than by watching a terrible movie? 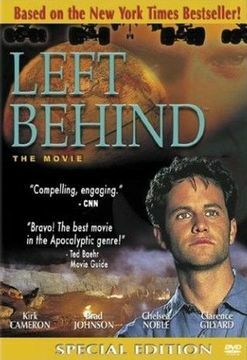 Join us as we exploit our recently purchased public viewing rights to the fullest with a screening of Left Behind, a Christian movie about the apocalypse. We won’t spoil the ending for you, but we’ll tell you this much: that’s a lot of hair gel. Talking over the movie is highly encouraged. Let’s do this Mystery Science Theater style. 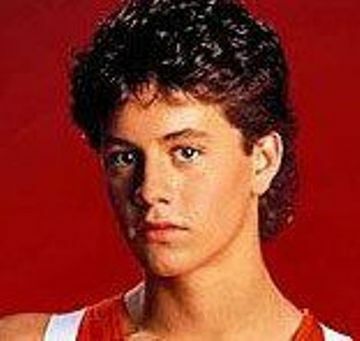 In fact, if you’ve seen it before, feel free to prepare yourself with in-depth, incisive commentary on the marked changes in Kirk Cameron’s hair since Growing Pains. We’ll have popcorn and soda and all manner of terrible things to match this terrible movie. Bring your own bananas. This will be the official end to our Rapture Relief campaign, which helped spark a Camp Quest in the Puget Sound (thanks to everyone!). A $5 donation would be appreciated.